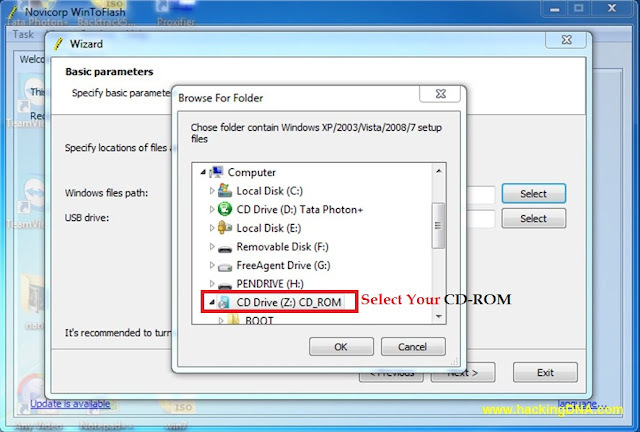 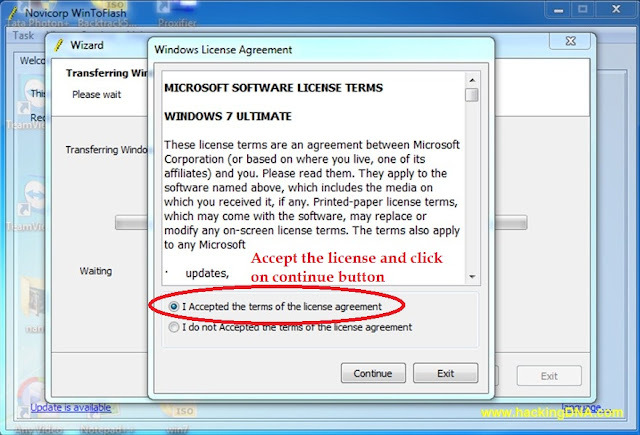 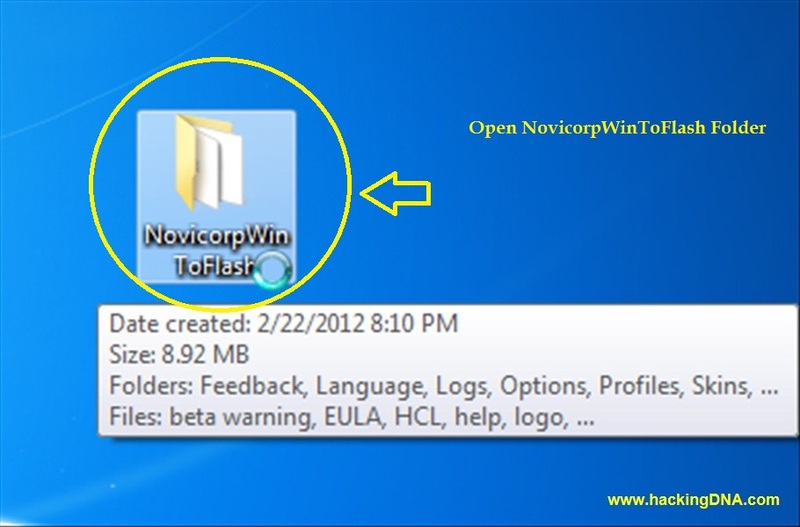 To make Bootable Pendrive we use Novicorp Win-to-flash ,you can download this software from this link. 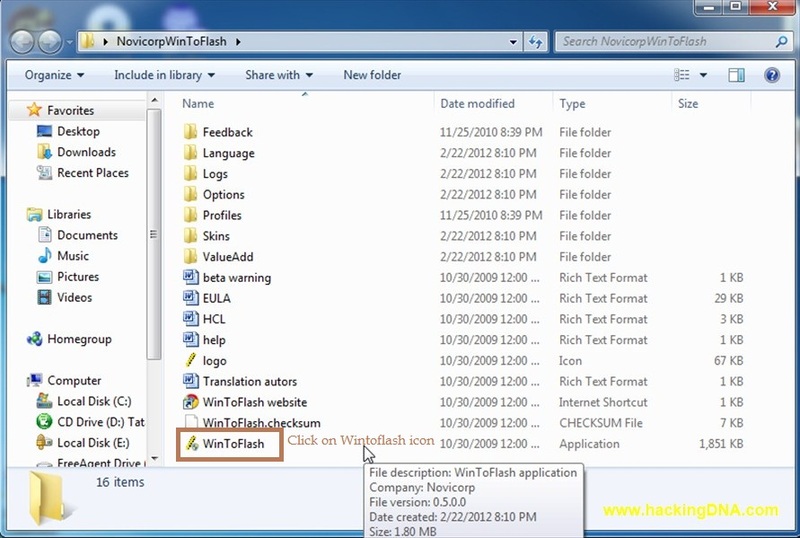 Windows Files are copying . 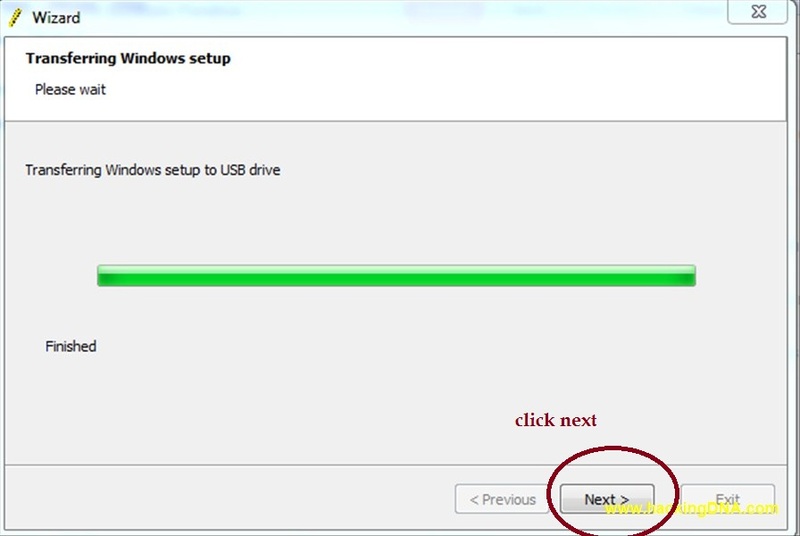 It will several minutes .Be patience. 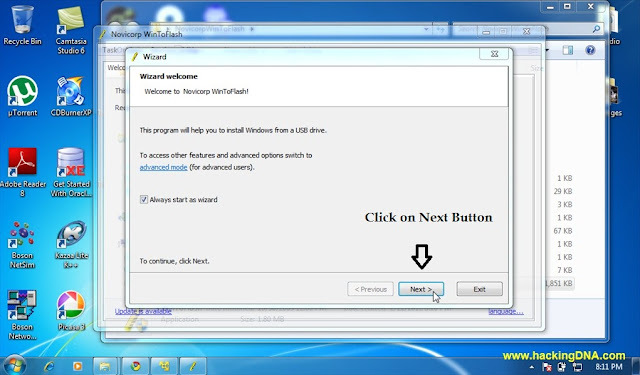 Your Installation is Finished Now !